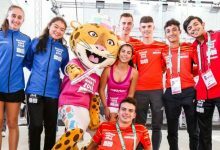 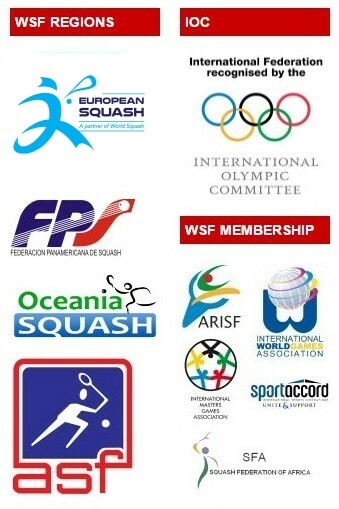 World Squash Federation Vice President Pablo Serna led a delegation representing Squash in the Pan American region at a meeting with the Organising Committee of the 2018 Youth Olympic Games in Buenos Aires at which the sport’s debut in the event was formalised. 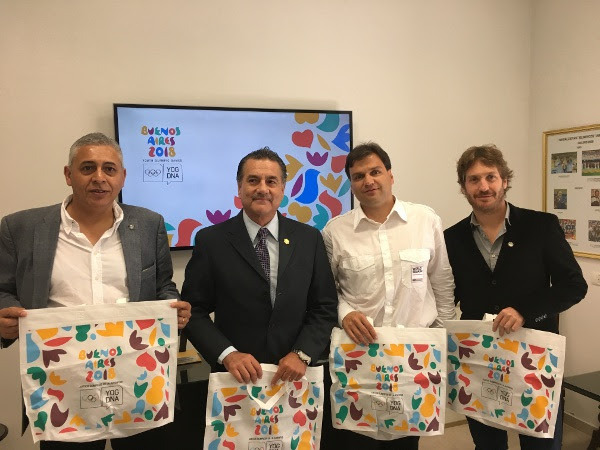 The first meeting to discuss the logistics and presentation of Squash as a showcase sport at the Games in October next year took place at the Argentine Olympic Committee offices in Buenos Aires. 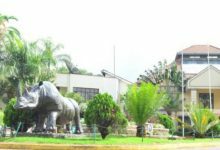 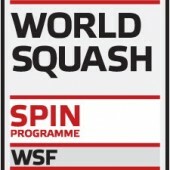 Squash will be presented at Tecnololis, the venue where Badminton, Futsal and Table Tennis will be played. 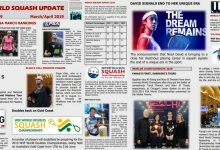 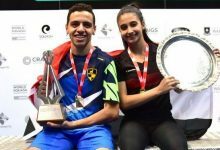 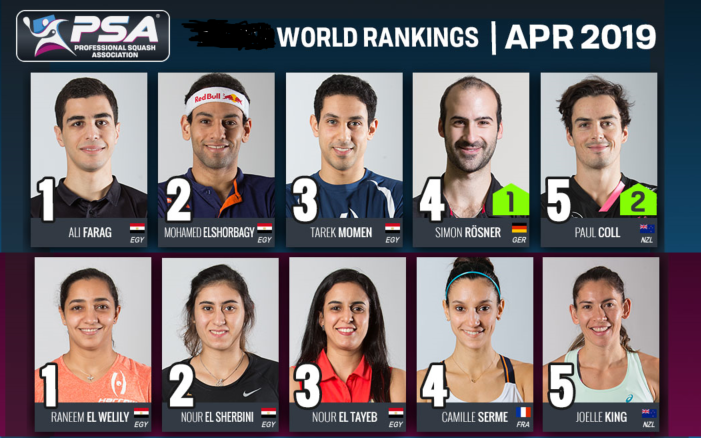 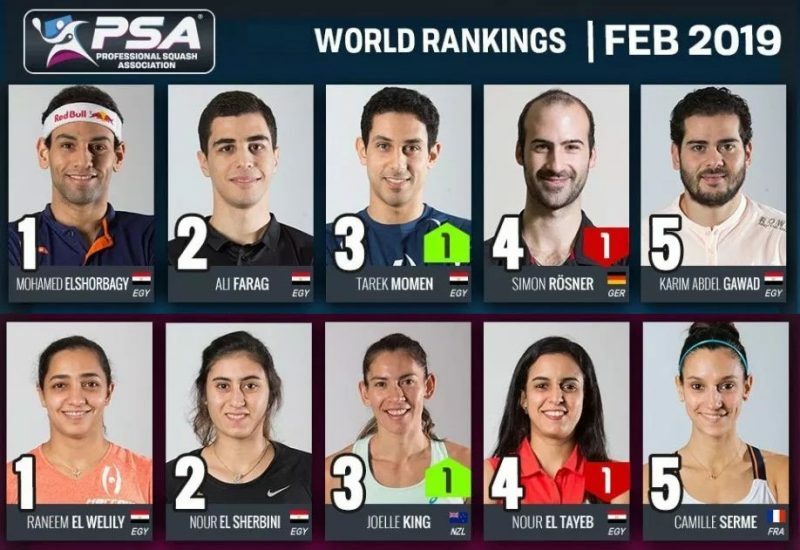 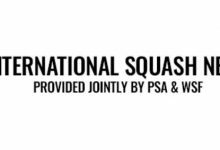 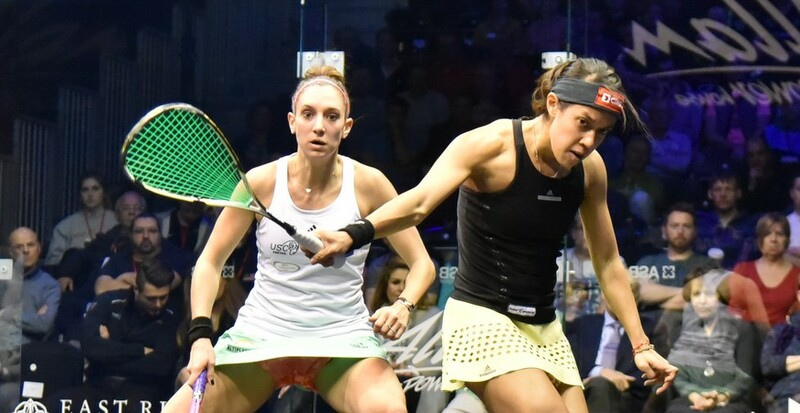 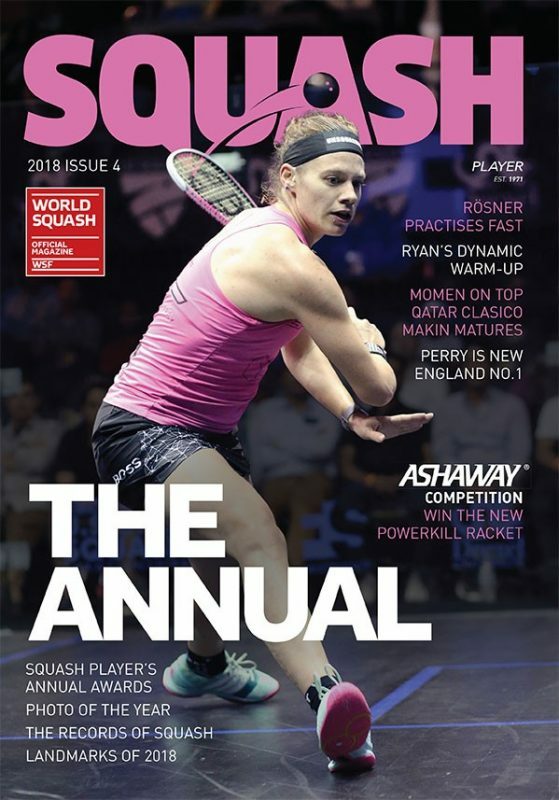 The event days for squash, the format and other general arrangement and presentation details, will be decided at follow up meetings, where WSF will be liaising with the hosts in conjunction with the Argentinean Squash Federation. 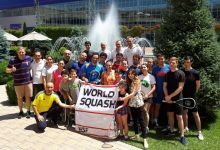 Pablo Serna is pictured above (2nd from right) with (L to R) Andres Nieto, President South American Squash Federation; Federico Serna, President Pan American Squash Federation, & Juan Pablo Garcia, President Argentinian Squash Federation.